His 10 years of experience in the field of ophthalmology. Highly expertise in treatment of Cataract, Glaucoma, various Corneal & Retinal diseases. Specialised in MICS-PHACO Cataract Surgery with Multifocal, Tonic & Mono for IOL with optimum outcome. Experienced of more than 500 Eyes Cataract Surgery by PHACO Experience of more than 1000 Eyes for Refractive surgery. Specialize in curing the most complex conditions related to eyes and guarantee a positive change in your life after the treatment, Clear Eye care services to everyone with affordable expense, which will be matched new technology with high quality products which must exceed market trends. 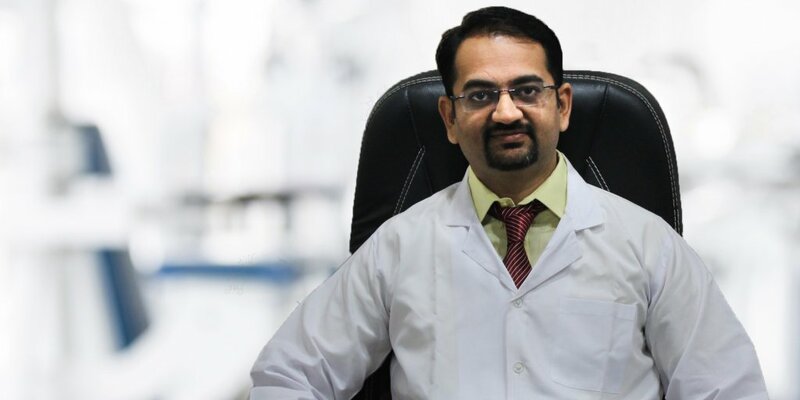 Superintendent & Consultant Eye Surgeon Shantamani Multispeciality Hospital, Bapunagar, Ahmedabad. Consultant Eye Surgeon ( Phaco Surgeon ) Health Care (POLIO) Foundation, Jivraj Mehta, Ahmedabad. Jyoti Eye Hospital offers a complete range of eye care services including LASIK and PRK refractive surgery, eye exams, vision testing for glasses and contacts Lenses.